Concert preview • “Hell on a Highway” tourmates both riding a wave of success in their genre, even though one is very traditional while the other makes liberal use of pop and hip-hop. 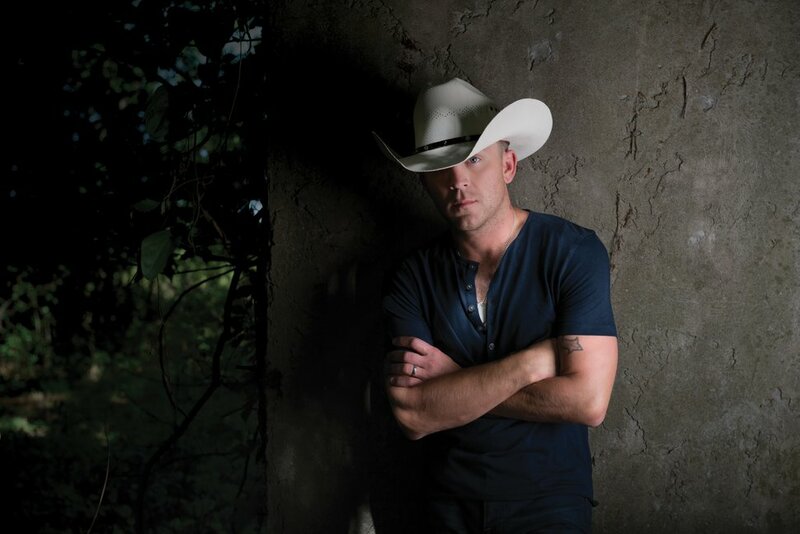 “Hell on a Highway” tourmates Justin Moore and Dylan Scott will bring decidedly different styles of country music to Saturday’s show at the Maverik Center in West Valley City. Though his latest album took him a bit out of his comfort zone, with tinges of rock and pop, the 33-year-old Moore has always been rooted in traditional country. “Growing up where I did in south central Arkansas, if there were five stations on the radio, four of ’em were country,” he noted. 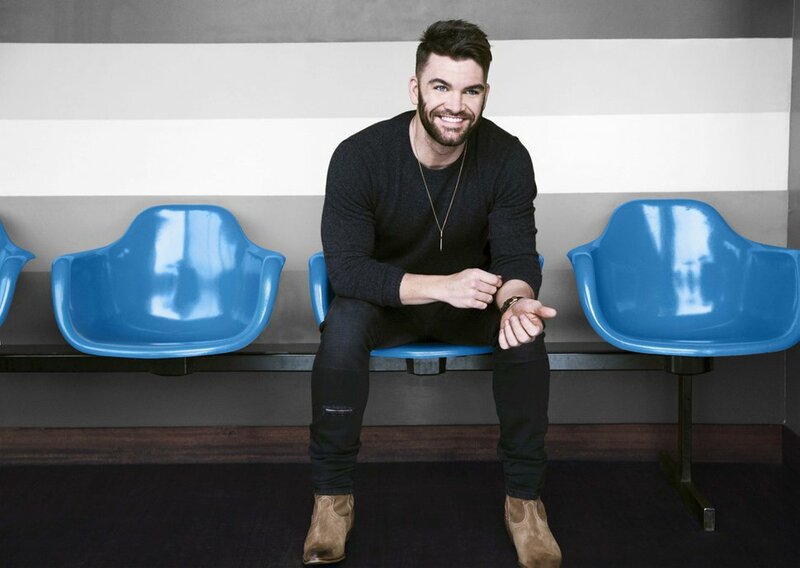 (Photo courtesy of Joseph Llanes) Though Dylan Scott grew up listening to country stars such as Keith Whitley, George Strait, Tim McGraw and Alan Jackson, he also took a liking to pop groups Maroon 5 and Kings of Leon, and rappers 50 Cent, Lil Wayne and T-Pain. As a result, his own brand of country has a modern and varied sound. The 27-year-old Scott, meanwhile, could have easily developed the exact same musical tastes, given that his dad played with the likes of Freddy Fender and Freddy Hart, and because he lived in such a rural part of Louisiana that the nearest town was a 15- to 20-minute drive away. Still, he made it a point to broaden his horizons, and that’s reflected in songs that make frequent use of pop and rap. What Moore and Scott have in common, though, is that they’re two of the hottest acts in country today. Moore’s debut album peaked at No. 3 on the U.S. country charts, and his subsequent three albums have all gone to No. 1. He’s also had seven songs go to No. 1 on the country charts. As for Scott, he was the No. 2 most-played new artist on country radio in 2017, and he’s racked up 300 million on-demand streams, 100 million YouTube views in 2017 alone, as well as 2.6 million streaming-equivalent songs. His hit single “My Girl” went to No. 1, achieved platinum status and wound up the seventh-most-played song of the year on country radio, bolstering his self-titled debut LP. All of that — plus the December birth of his son — has made life a bit of a whirlwind. As for Moore, he’s just happy to see the risks he took with his last album, 2016’s “Kinda Don’t Care,” pay off. When he arrived in Nashville more than a decade ago, he couldn’t persuade many songwriters to work with him, so he wound up writing “probably 90 percent” of the songs on his first three albums. He made himself enough of a star in the process that would-be collaborators were soon lining up. So the decision was made in the writing process to take “Kinda Don’t Care” a bit off the beaten path. One other commonality between the two men is that they’re both planning to have new music out in 2018. Scott said he’s got four or five strong songs already written, and February will see him release a series of videos featuring “stripped-down versions” of some of those tracks. He’s hoping a full album will be ready by the summer. Moore said that after writing only three of the tracks on “Kinda Don’t Care” himself, he’s taking the lead on its follow-up again. He wanted an old-school approach — in terms of putting his fate in his own hands again, as well as more literally, in the sonic composition of the songs. In the end, despite their different tastes and approaches, the pairing has worked. While Moore concedes, “When I turn on the radio, I would prefer to hear a George Strait song than a rap song,” he understands and even appreciates Scott’s ability and desire to put his unique spin on country music. When • Saturday, 7:30 p.m.